Want to Improve Closing Ratios? Do You Know the Right Inventory? Are Your Sales Meetings Productive? Want to Double Your Telephone Appointments? Want to Crank Up Your Used Car Sales? Want to Get Your Internet and BDC Cranking? Role playing, goal setting, and getting the team working as a team towards a common goal are some of the main ideas we focus on. 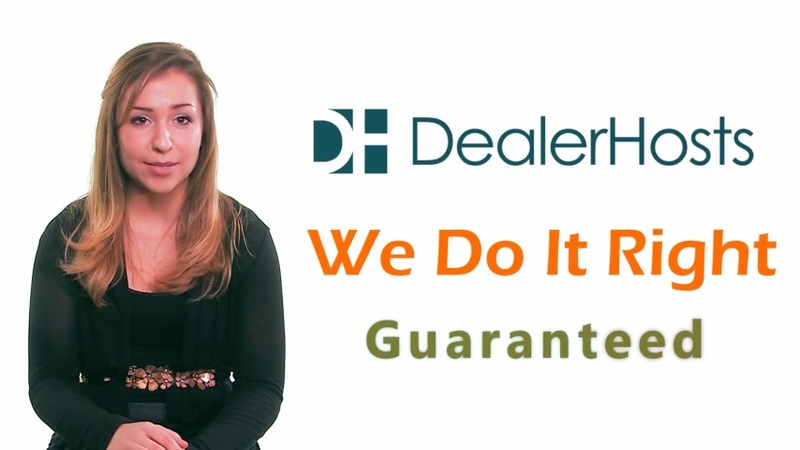 Our training is very flexible, and you can have us at your dealership for as many days as you like. Please call us anytime for scheduling and rates.